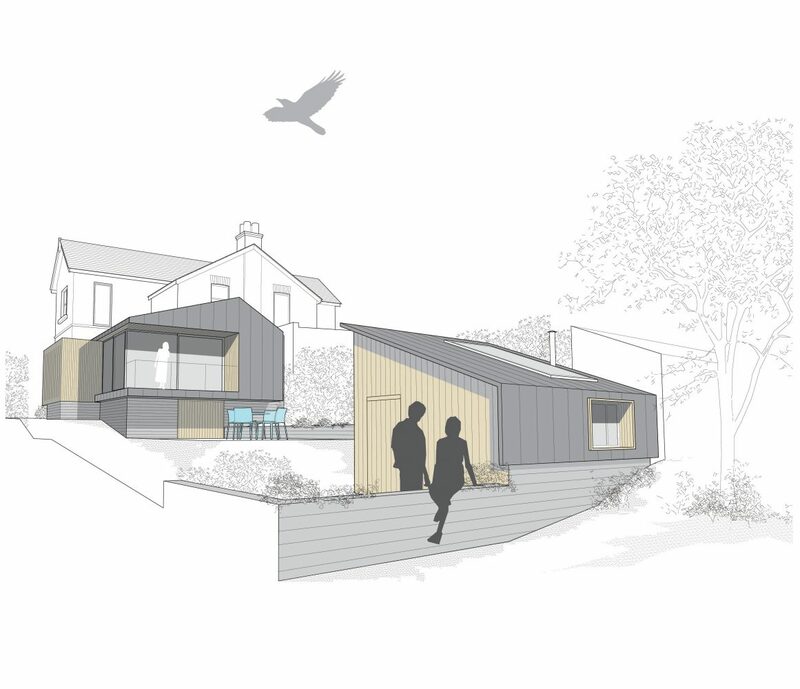 The practice was appointed to develop designs for a new contemporary extension to an existing residential property in Sandsend, North Yorkshire. 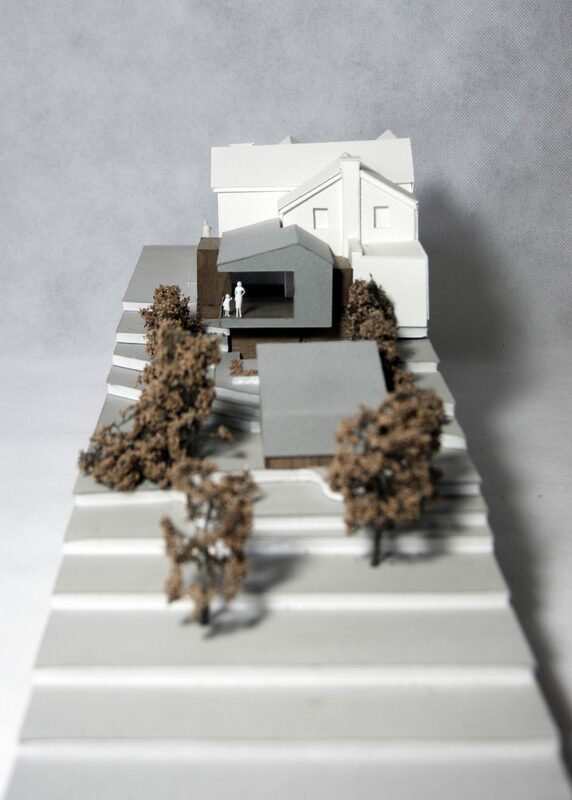 The project also includes the renovation of the existing dwelling and the conversion of an existing garden annex into an artist’s studio. The site offers panoramic views over the surrounding woodlands and out towards the ocean. 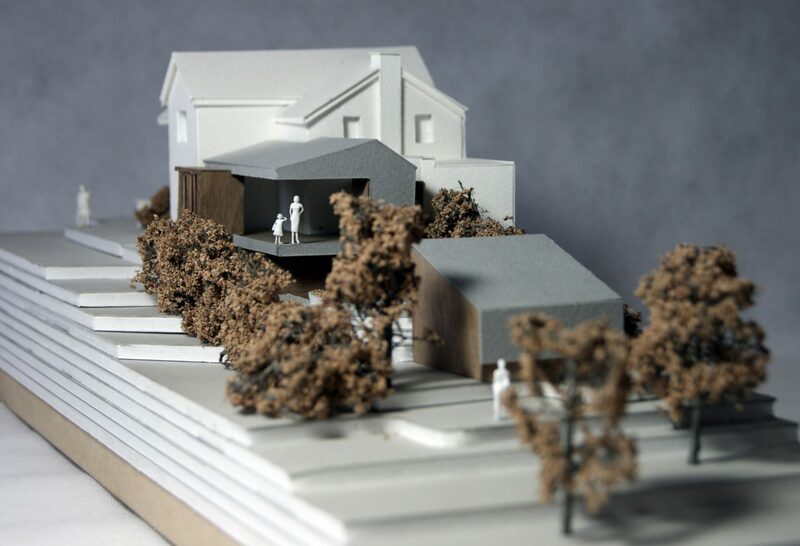 The proposals seek to capture these views from the site within comfortable and cosy spaces for modern family living. The massing and scale of the extension has been sensitively developed in response to the existing building and the topography of the site. © Copyright Ian Hazard 2018. All Rights Reserved.